The Farm at Butterflat Creek is proud to support the RIDERS Program: Responsible Individuals Developing Equine Based Relationships & Skills is a 501c3 Non-Profit dedicated to promoting the physical, emotional, and social development of adolescents and young adults through the use of equestrian training. Since our start we have fostered confidence and self-esteem by engaging youth with the purpose of helping young riders develop the skills and knowledge to foster and understand the importance of wildlife management, land conservation, and the great outdoors. 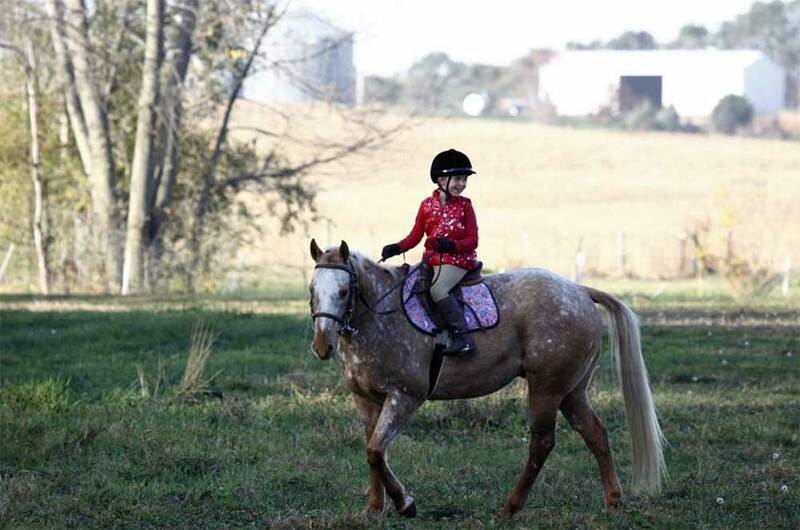 Through RIDERS we give the opportunity to those who may not have the chance or means to enjoy riding. We believe that responsibility can be harnessed by tacking up a horse.